Designer AV are leading smart home, entertainment experience and home technology specialists. 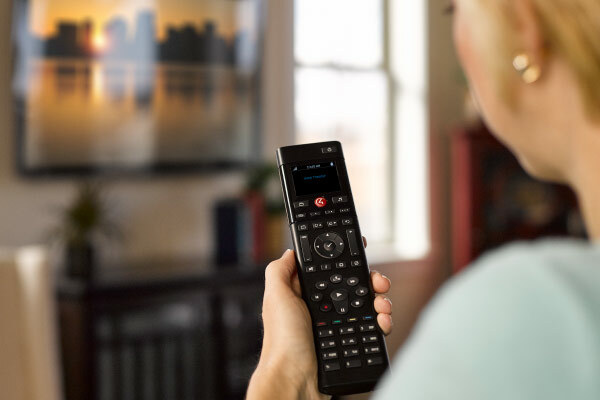 We bring you total home control and peace of mind. We are one of only three Platinum Control4 dealers out of 95 dealers in New Zealand. 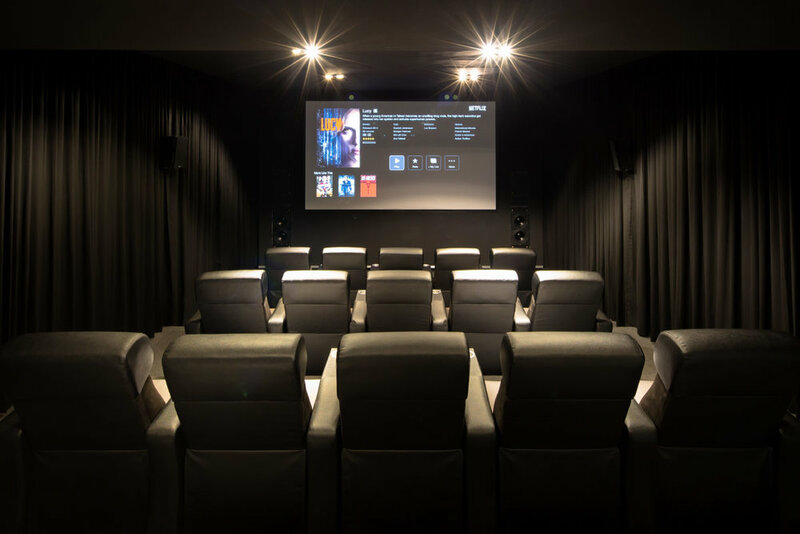 Home theatre experiences that give true entertainment excellence. When you want to disappear into your movies, sport or music call us. Smart Home systems allow you to do a world of things in your home. Dim the lights, turn on your outdoor lights, turn up the heat and play a movie or your favourite streaming music. Whether you are in your lounge, bedroom, by the pool or in your entertainment area, high quality audio will be there with you and right at your fingertips. Smart Lighting can welcome you home, upgrade your security, cut down on your electricity bills, and create different moods, both in and outside the house. Hi Fi sound that is breath-taking in its clarity. Sound so good you want to listen again and again. Whether you want background music or window rattling volume we can help. This is the central brain of your home. Super smart technology that gives you simple access to what you want, when you want it. Get smart now. 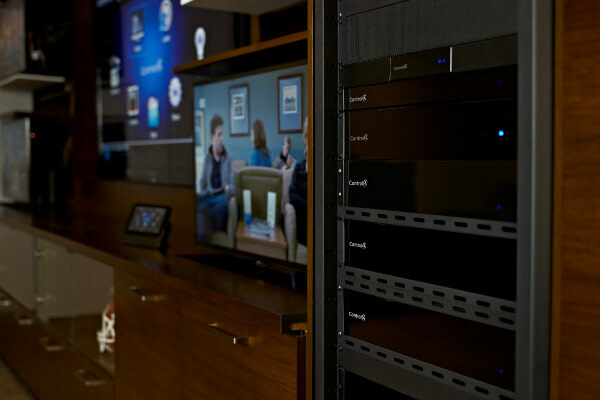 Far from being a passing fad, home automation is here to stay. 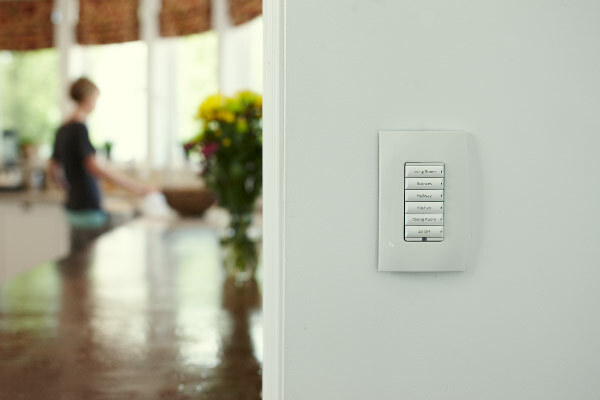 Find out how smart homes can be life-changing on many levels for you and your family. Even if you are a DIY enthusiast with experience in technology, here are the reasons why transforming your house into a Smart Home is a job best left to the professionals. Amazon's Echo has finally arrived in New Zealand, with Alexa tweaked to understand the Kiwi accent! Make your smart home hands-free with this simple device. Sign up to our newsletter to recieve occasional updates from our blog and special offers. Thank you! You've signed up to receive our newsletter. "I must say thank you for your input and advice in relation to the audio- lighting and all other aspects of the Control4 system. From a sceptic to a 100% believer in Control4 is how I would describe myself. I could not imagine why anyone would consider building a home without building in some sort of system, particularly if the home is in the higher price bracket." Derek’s punctuality, workmanship and after sales follow up have been exceptional. As a qualified electrician myself, (and a pedantic Virgo), I took particular note of how the installation was carried out and at no time was there a need to raise questions. The pride of professional workmanship was clearly evident. Derek from Designer AV has a real ability to listen carefully to the client’s wish list and to concisely explain what can be achieved, and to implement it without fuss in a cost effective manner. The Control 4 system that he installed has proven to be reliable, flexible and capable. I have no hesitation in recommending both Derek Crane and the Control 4 system to anyone considering an intelligent home automated system.